All your precious metal will be weighted and tested in front of you. All settlements will be based on the spot price. we guarantee a fair and clear pricing process and pay you immediately. We buy Diamonds in all shapes and sizes, modern or European cut.We provide our clients with the highest market value. 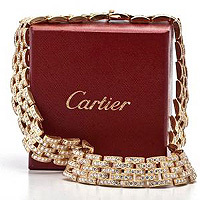 Compare our offer with others before selling your Diamonds and Gemstones. 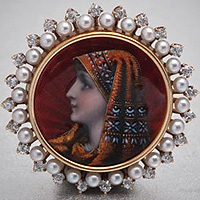 We purchase all types of Estate and Antique Jewelry. 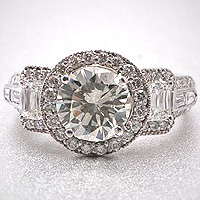 We specialize in evaluating Period Jewelry from the Victorian Era to Art Deco and Mid Century. 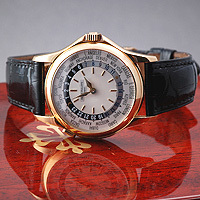 Bvlgari, Harry Winston and others.